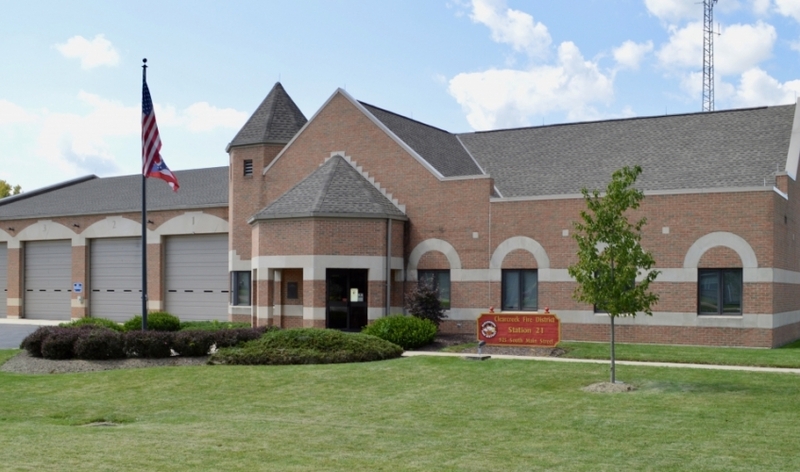 Clearcreek Township and the City of Springboro constantly strive to maintain high levels of service and ensure the best quality of life for all of their citizens. 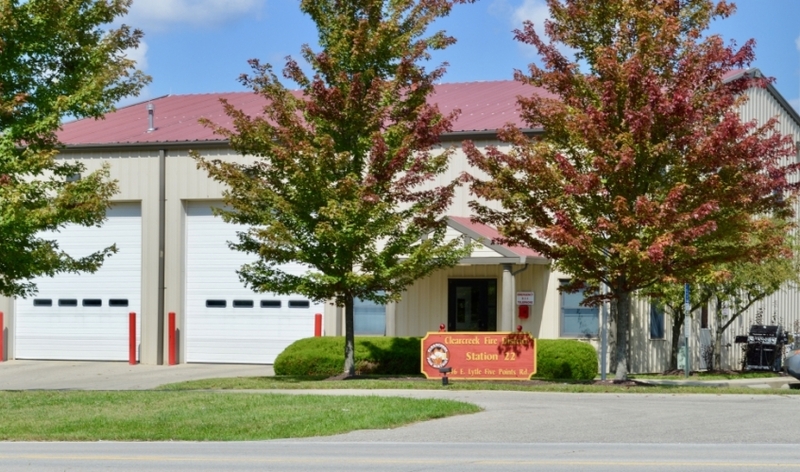 The Clearcreek Fire District is a key component in the efforts to provide a safe community for its residents, visitors, and businesses. Our members accept and embrace their roles, and continue to prepare for not only the current day-to-day challenges, but also the ones on the horizon. It is my distinct honor and privilege to lead a progressive, customer-driven department that constantly works hard to meet the needs of its community. 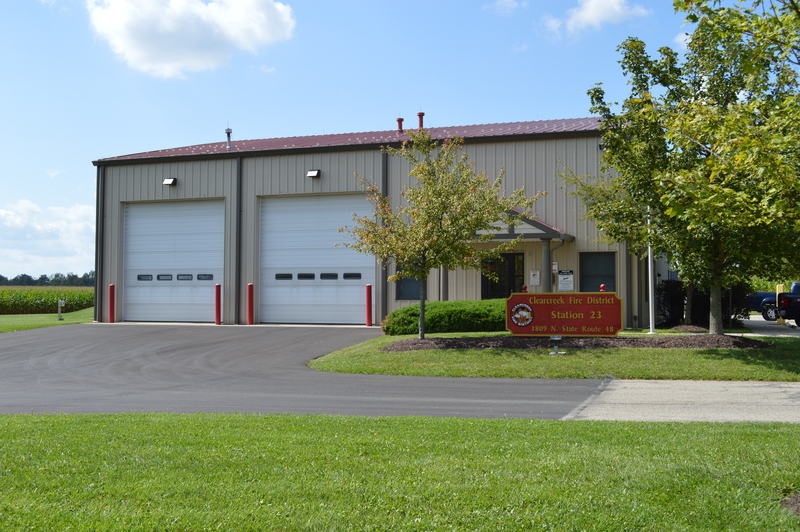 I encourage you to contact us if you have any questions or suggestions on how we can improve our services to you.